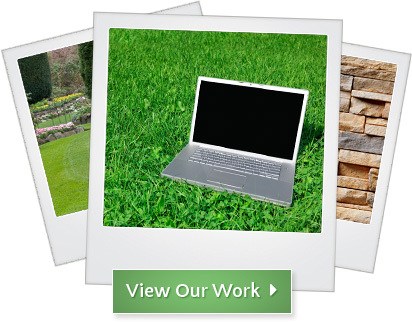 The contents of this webpage are Copyright © 2019 Treasured Earth Landscape Design & Build. All Rights Reserved. ** As of February 7, 2017. Ratings and reviews on third-party websites may periodically change, please check the third-party websites for up-to-date reviews and ratings. Treasured-Earth.com Reviews: 5 out of 5, based on 21 reviews from Google.